The "From Only" and "From Price" reflects the lowest price for this tour, which is a quad rate. 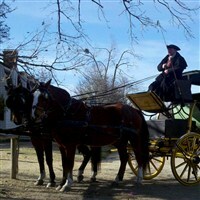 Stroll Colonial Williamsburg, the Revolutionary City and view unique decorations, enjoy musical performances, and delight in the fireworks displays from three different locations. 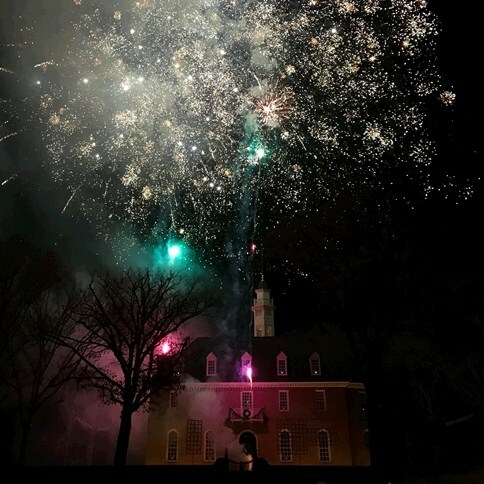 You will make a trip back in time to Colonial Williamsburg at Christmas, as it was observed over three hundred years ago. 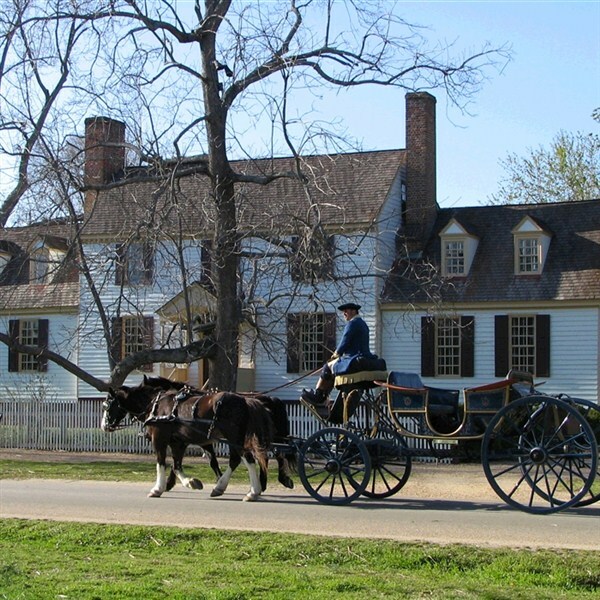 Take a drive through the Celebration in Lights in Newport News, VA.
A guided tour of historic Williamsburg will give you the opportunity to observe the preparations for the Christmas season. Free time in the Restored Area this afternoon. Enjoy an evening at Christmas Town: A Busch Gardens Celebration! The Grand Illumination is the official opening of the holiday season. All visitors and the town's people will gather around blazing bonfires to sing carols. Free time in the Restored Area today. You will make a stop for some Christmas shopping at the Yankee Candle Company. Celebrate the season! Includes: Transportation, lodging, three breakfasts, two dinners, Celebration of Lights, deluxe admission and guided touring of Colonial Williamsburg, Busch Garden's Christmas Town, Grand Illumination, baggage handling, and taxes.